 This page contains a list of products that I have personally tried and love, and currently use at my cattery. 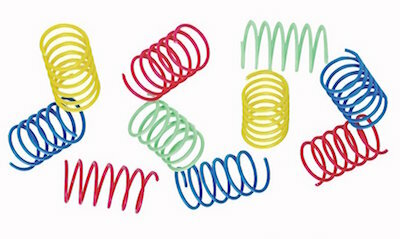 When applicable, I provide links for you to be able to purchase these items online. For most cats and situations, I recommend an unscented, clumping litter. The best that I have used is Dr. Elsey’s Precious Cat Ultra Litter. Cats love it, it does not have as much dust as other litters, and the best part is that is clumps very well. Many other clumping litters break apart when scooping, which makes it hard to keep a clean box. When you are having litter box aversion problems or you need a boost when training, Dr. Elsey’s Cat Attract litter is a great option to use that will help encourage your cat to use the litter box. I recommend a simple, open box with high sides. 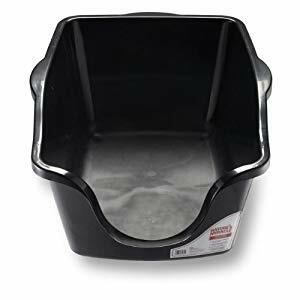 The Nature’s Miracle High-Sided Litter Box works well for the average sized cat. 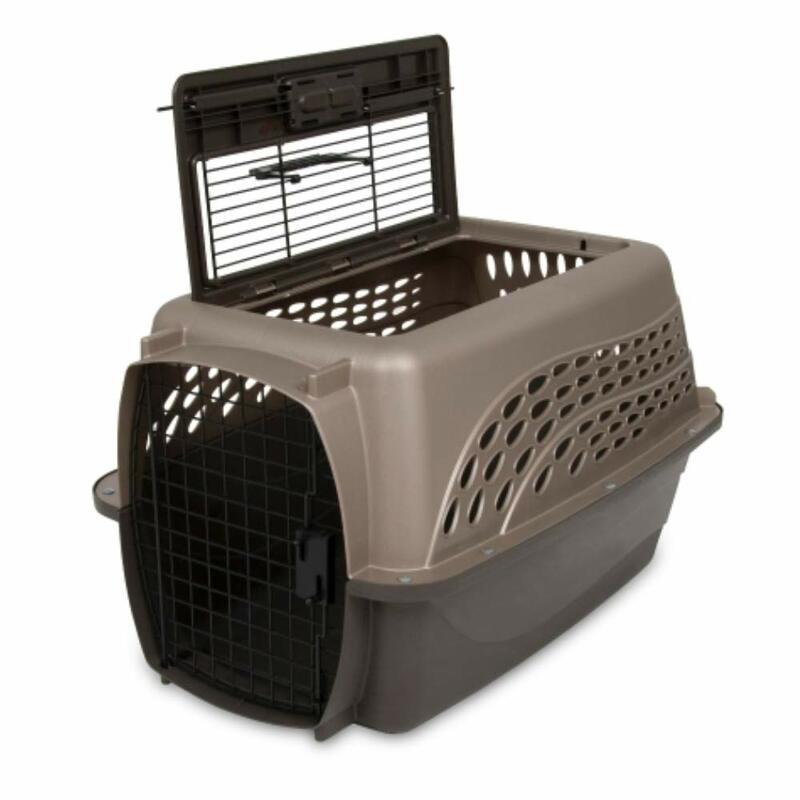 Another variation that is very durable is the SmartCat Corner Litter Box. If you can get your cat to transition into the Breeze Litter Box system, I have to admit it is truly a breeze. I am amazed at how clean it stays, and I love not having to scoop all the time. I do not recommend this solution if your cat is sick – it will not work well for loose stool, and for some cats, it is important to monitor the amount of urine output. This is easier to do with a clumping litter. But if you have a healthy cat and you hate scooping, give this a try! My favorite litter scooper is the Litter Lifter. 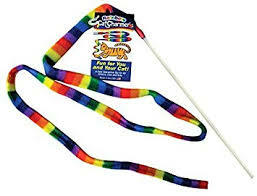 It is lightweight, large, durable, works well for scraping, and litter falls through it super easily. 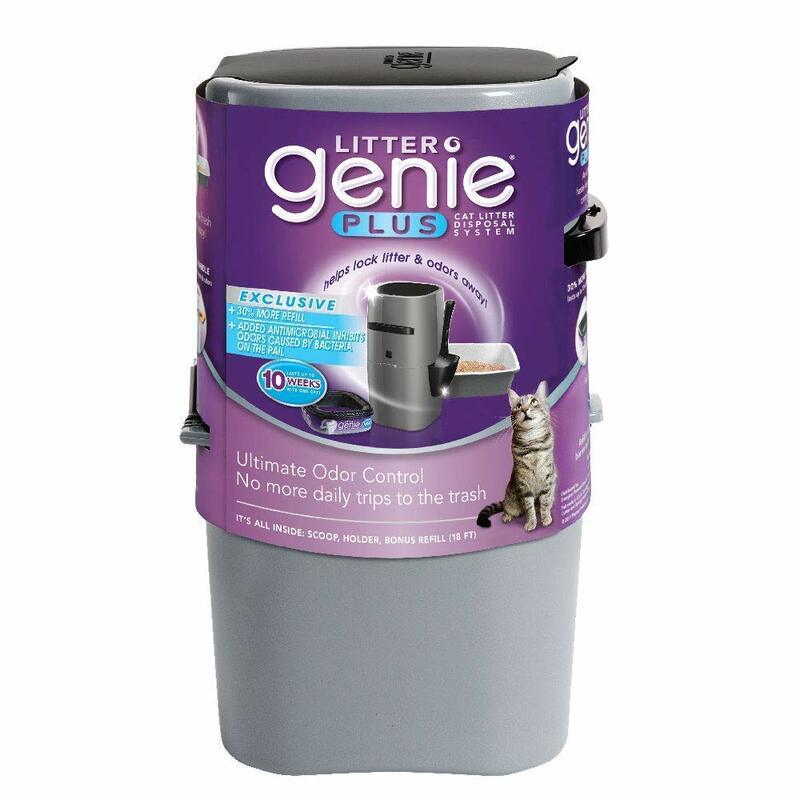 The Litter Genie makes cleaning the box less of a chore! It does fill up pretty fast with multiple cats. Many cats, especially Bengals, love to drink from running water. I have tried a few fountains, and my new favorite is the this one. My cats and kittens all love it! And I like not having to clean up spilled water bowls every day! I used to recommend the Catit, but they learned to tip that one over… we don’t have that issue with this one! 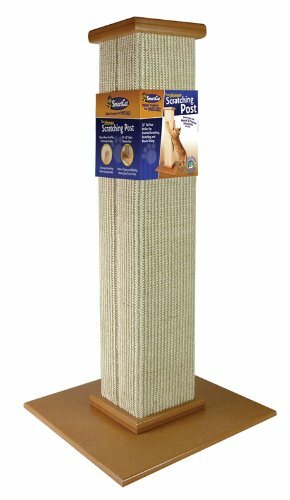 The SmartCat Ultimate Scratching Post is a very durable scratching post that cats love. If you can snag it on Amazon when it is around $40, do it!! Chewy.com also has it for $40! I have learned to not waste my money on cardboard scratchers that just get torn to shreds… but this PetFusion scratcher holds up much better! It looks really nice and I don’t have to vacuum cardboard every day. 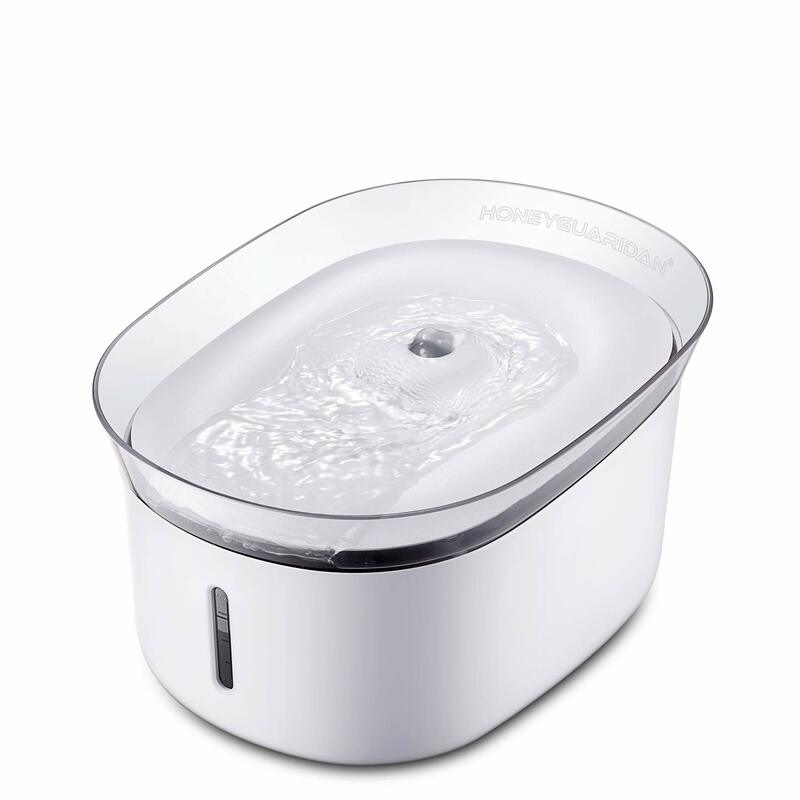 It certainly doesn’t last forever, and you don’t want to get it wet, so it is a little pricey considering this and I do much prefer the one above. All of my cats love hanging out in hammocks! 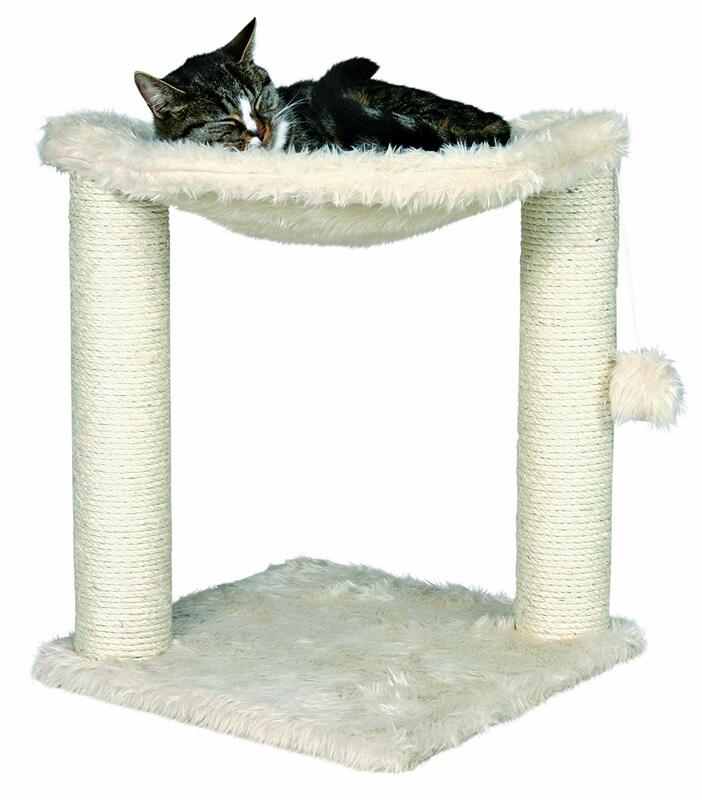 We have this Trixie Hammock, and even though it’s short, everyone loves it. I will sometimes place it on a desk or end table to help give them view out a window if needed. Trixie also makes a taller version which I’m sure they would love. These are the classics that all my cats love 🙂 The pictures link to Chewy.com, since they have the most consistent and lowest prices I have found for these toys. 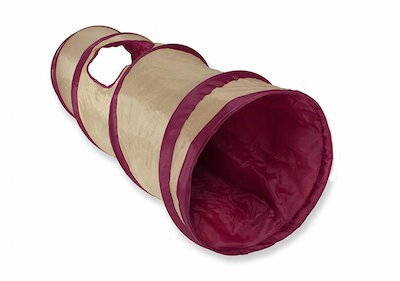 For a cat carrier, if it’s something you only want to buy once, I recommend going with a hard sided carrier. They can’t shred it and it’s easy to clean. I really like top entry carriers, because it is much less stressful to put in a scared kitty or remove one. This one by PetMate does the job just fine! 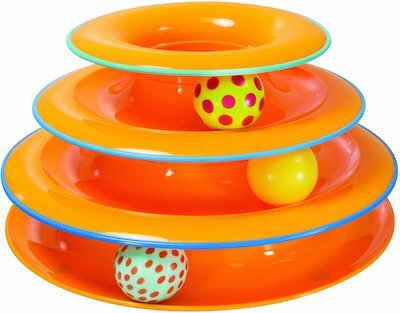 A cat wheel can be a great way for a cat to release pent up energy and resolve stress related behavior! It is an investment and can take some time and patience to get your cat to learn how to use it, but most cats will use it daily once they know how. We have been happy with the GoCatWheel. If interested in purchasing one, get in touch with me to talk about the details. 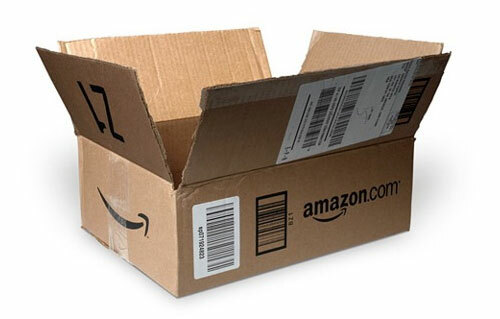 Disclaimer: WildwoodBengals.com is a participant in the Amazon Services LLC Associates Program, an affiliate advertising program designed to provide a means for sites to earn advertising fees by advertising and linking to Amazon.com. This means that when you purchase certain products through my recommendations, at no additional cost to you, I receive a monetary reward for referring you. I do not promote these items to earn commission, I promote these items because they are products that I use.